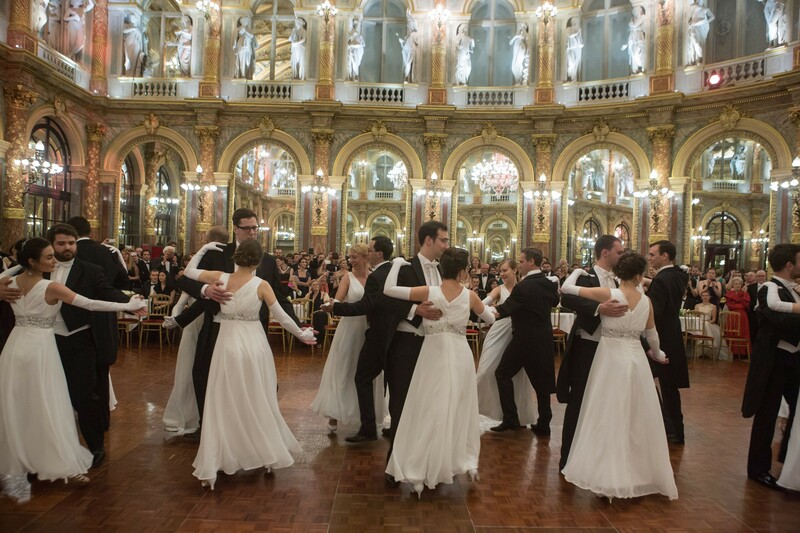 Moscow, Montreal, Brussels, Bucarest, Rome, Milano… all those great cities in the world have their own official Viennese ball where people fond of excellence and art de vivre, elites, tourists in search for quality or businessmen enjoy to meet. 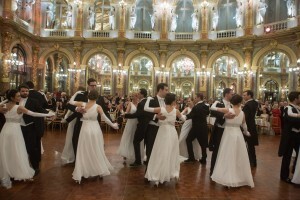 Paris has its own now since last year. Don’t miss this special event.